Fixer with a pretty face on 6000 sq.ft. corner lot. 1420 sq.ft. 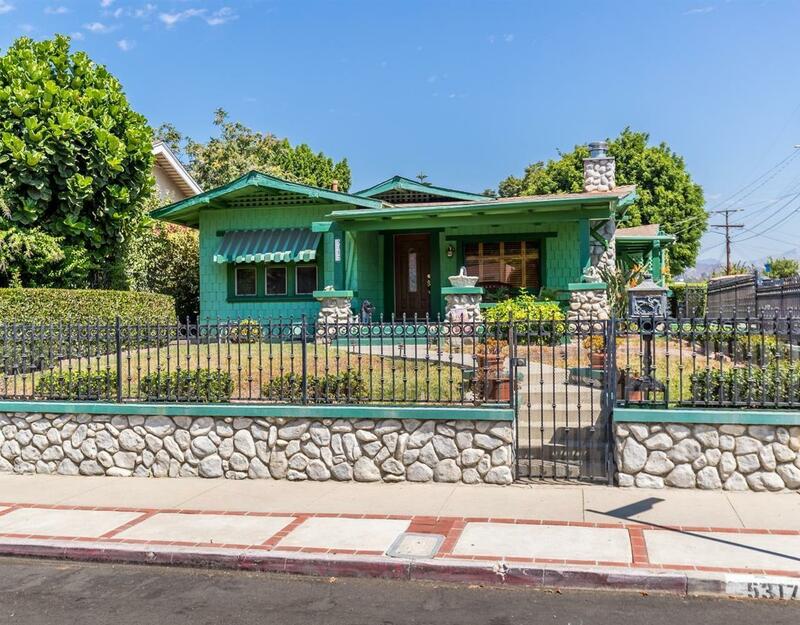 2 bed 1 bath Craftsman bungalow with attached large storage room. Roof, copper plumbing and waste line to street new in last 5 years. Three car carport qualifies for ADU. Sold by Ariana Javaheri BRE#01379346 of Townsquare Real Estate Partners Inc.. Listing provided courtesy of Leo Walker DRE#01379346 of Century 21 Arroyo Seco.